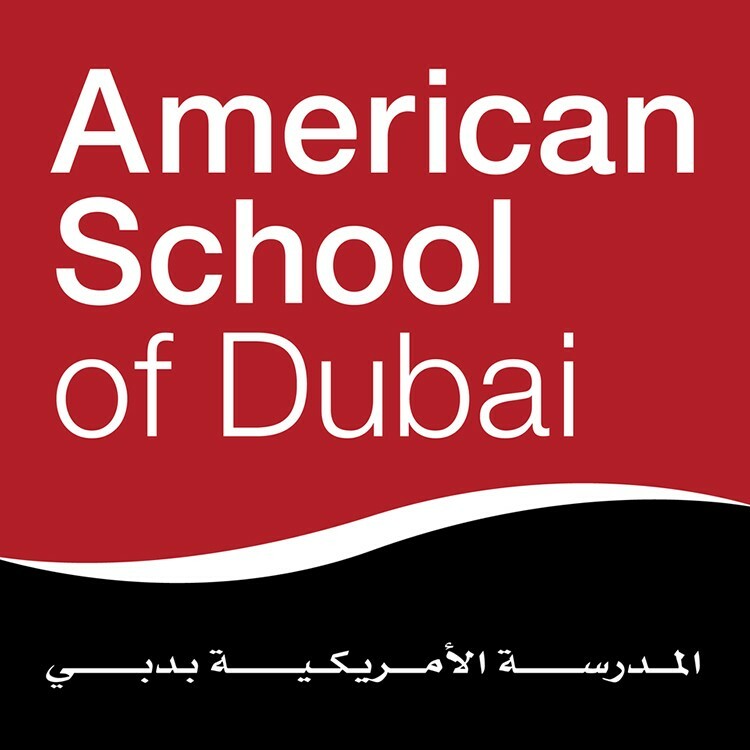 ASD is located in a residential area within Dubai, the global business and cultural hub of the United Arab Emirates. The campus is a 23-acre, million square foot, wireless, state-of-the-art facility, including spaces designed to promote phenomenal learning experiences for approximately 1900 students, representing over 70 nationalities. Learning is at the heart of the ASD experience. To support the rich and dynamic relationship between teacher and student, ASD provides guidance and support to faculty by fostering an environment of collaborative professional practice. ASD is committed to student-centered approaches to learning, assessment and instruction, in accordance with the ASD Learning Principles, valuing inquiry, creativity, collaboration, and collegiality. Description Your ability to obtain a UAE residence visa may be impaired if you currently suffering from or have previously suffered from TB, Hep B/C or HIV/AIDS. The UAE will not issue an employment/residence visa to an unmarried woman who is or becomes pregnant. Description The starting base salary range is $39,200 - $52,538 dependent on years of full-time experience and degrees earned. Salaries are paid in twelve equal installments. Description The UAE introduced a 5% Value Added Taxes(VAT) in January, 2018 on some goods and services. Income is not taxed in the UAE. Description The savings potential is directly impacted by individual lifestyles and preferences. In general, employees can save 25 - 30% of base salary annually comfortably. More can be saved, depending on lifestyle. Description Overseas hire faculty members are assigned to a housing unit appropriate for their family size, in accordance with current policies. Faculty housing units are unfurnished and come air conditioned, include major appliances (fridge, stove, washer and dryer). Description ASD contributes an amount of 10% of base salary into a faculty member's retirement fund (opened through one of two school approved providers). All retirement fund contributions and gains are accessible in full to the faculty member upon departure from ASD. Description Overseas hire faculty members are eligible to receive an Overseas Differential - an amount equal to 20% of base salary. This represents an acknowledgement of the commitment the employee is making when relocating to an overseas post of responsibility. Description One way transportation to Dubai is provided to overseas hire faculty members upon initial employment. Transportation expenses for annual home leave to the home of record is provided to overseas hire faculty members beginning the first year of service. Description ASD covers the cost of basic utilities for overseas hire faculty members to include water, gas and electricity - within usual and customary usage limits in accordance with existing policies. Description A Settling in Allowance of between $8,170 and $10,893 is provided to overseas hire faculty depending on family size. The amount is paid in Dirhams upon arrival to Dubai to support expenses associated with moving to Dubai and furnishing their home. Description A shipping allowance amount is provided to the overseas hire faculty member based on the following net weight (airfreight) from home of record to Dubai: faculty member ( 800 pounds), accompanying dependent (200 pounds each, up to two dependents). A settling-in cash allowance is provided upon arrival ranging from $8,170 - $10,893 in local currency equivalency. The amount is dependent upon the size of the faculty member's family size. Description A faculty member may receive a waiver on tuition and fees for up to two dependents, provided that this benefit is not offered through another institution or agency. ASD offers a Travel Assistance Program for dependent children (maximum 23 years of age) enrolled as full-time students in undergraduate university program of study. The benefit is limited to one economy return ticket, to a maximum of four air tickets per child. Description A comprehensive medical insurance plan is offered at no cost to the employee for coverage within the UAE. Additionally, a worldwide plan (supplement) is provided which includes coverage in the USA and Canada, for which the school covers 80% of the premium. All plans (UAE and worldwide) include a vision and dental benefit. Description ASD provides long term disability coverage for all full-time faculty. Description Faculty members are automatically enrolled in a life insurance policy with a benefit equivalent to twice their base salary.